If you are currently using PDAS or if you are new to Eduphoria products, we have the perfect solution for your T-TESS/T-PESS evaluation needs. All templates from the TEA for T-TESS and T-PESS will be available in Appraise. 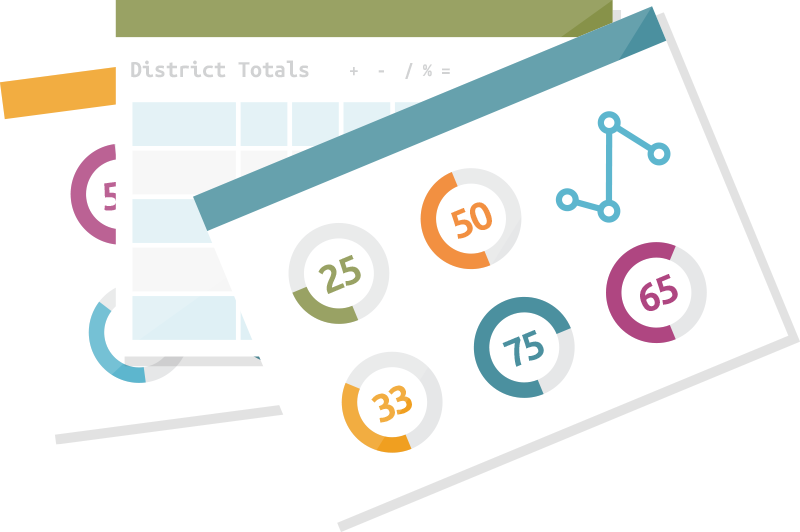 Districts will have the ability to customize certain templates, scoring and language as needed, as well as adding custom evaluation documents created by your district. Additional features are in development for Appraise that will enhance the evaluation process. Examples include; robust goals management and integration with Workshop, expanded reporting capabilities, and powerful reporting for administrators. 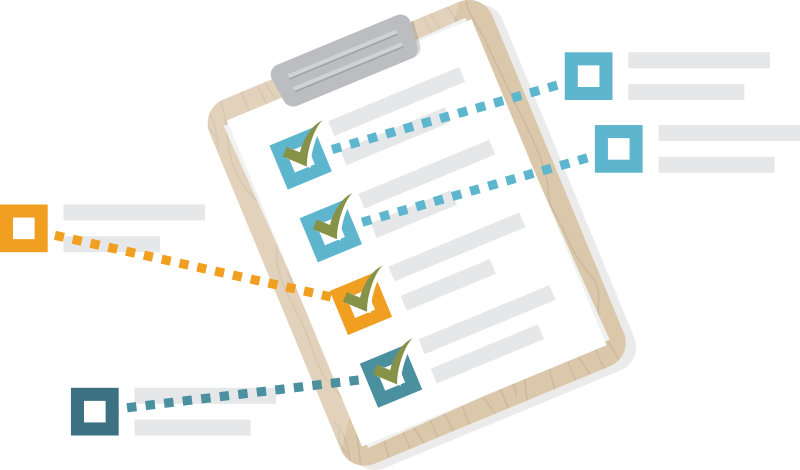 As a complete appraisal system with customizable forms and workflows, Appraise empowers leaders to provide valuable feedback. Seamless integration of feedback into the learning process transforms classically isolated professional development and evaluation processes into genuine professional growth. Recent updates in Appraise expand the ability to support the goal setting process with integration into Workshop, paving the road for the eventual release of Strive. This will include an effective communication process to support healthy discussion between appraisers and appraisees. We will ensure that our solution can support the local decisions made within each district regarding the selected evaluation process. 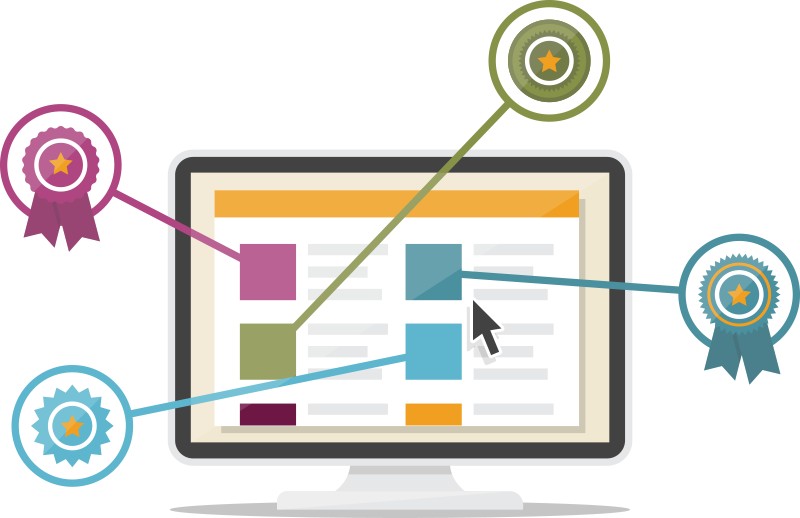 Workshop will be overhauled to support features such as catalogs, activities, responsive design (mobile support), and other professional growth needs as it merges into Strive. Be prepared to see progress as Workshop continually evolves into Strive. Strive will provide an intuitive and innovative course management system that supports the myriad of professional development avenues for educators. Each course will be a collection of activities including face-to-face training, online content, discussion forums, and demonstration of learning. This flexibility in course construction allows for innumerable combinations of hybrid courses to facilitate any learning need. Strive will use a powerful reporting engine to meet all of the typical reporting needs such as registration, attendance, and credit acquisition. Campus leaders can also use Strive's dynamic, real-time reporting for educator goals and portfolios to support educators in need. Strive will consolidate objectives from school districts, campuses, teams, and individual educators to create comprehensive professional learning plans. Using these goals as a lens, educators have a powerful tool for finding ideal learning opportunities that best suits their needs.